Discussion in 'News & Announcements' started by Sector3, May 31, 2015. 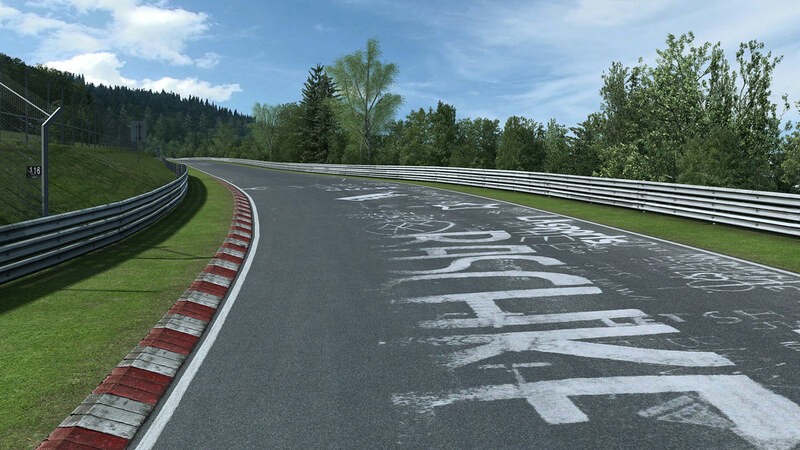 The longest, most beautiful & challenging race track also known as the "Green Hell" is now available in RaceRoom! 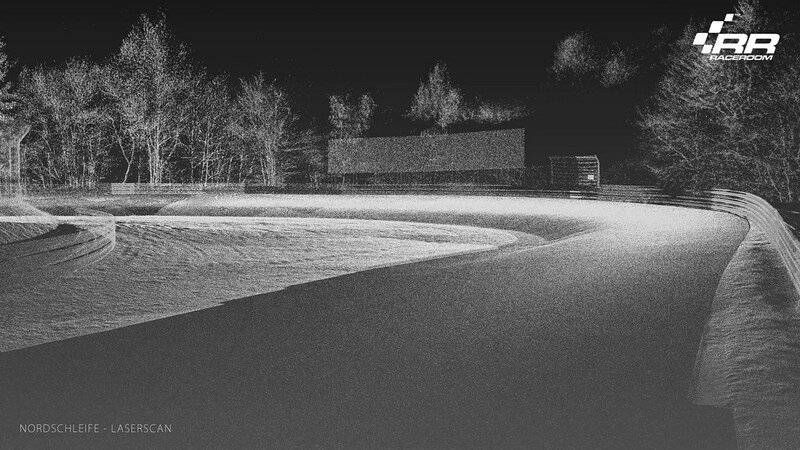 It has been our first track that we built using laserscan data which has helped us a lot in the development process. 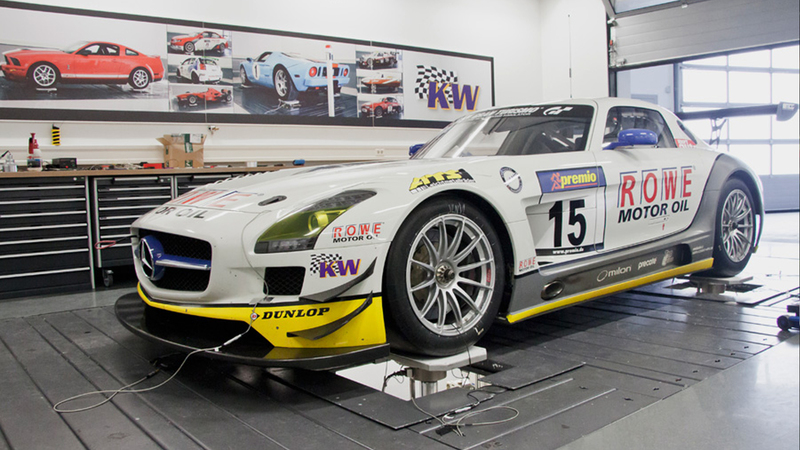 Additional data was kindly provided by our closely affiliated partners at KW Suspensions. 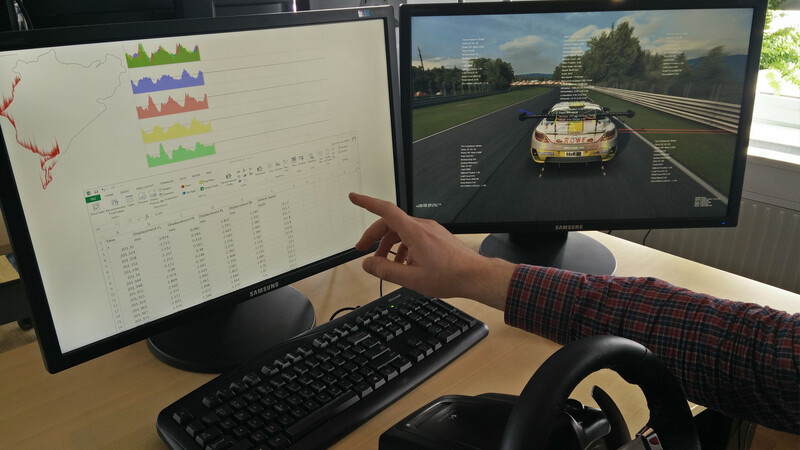 Actual suspension data from the KW 7-post rig helped us finetuning the road properties as well as upgrading some of our cars (but more on that later). 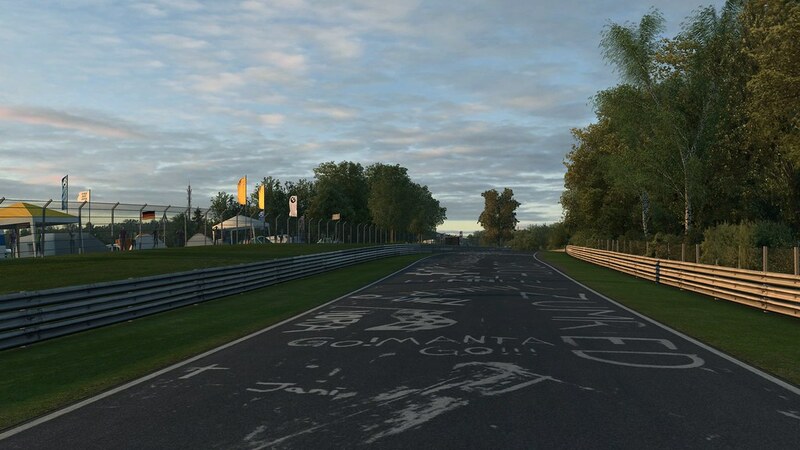 The result is a highly accurate driving surface, including all the elevations, cambers and bumps matching the real track to the highest degree possible. as many of the objects next to the road serve as important reference points to the drivers. 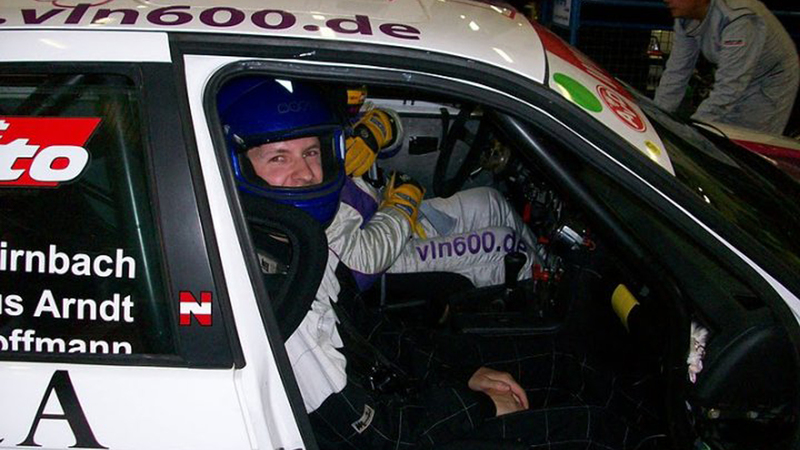 Our track artists, and especially @Alex Hummler have a special relation to the Nordschleife, having visited the track many times in person, be it during the world famous 24h Race, driving tourist laps or as a passenger in actual VLN cars. and we are proud to say that the unseen level of detail and uncountable hours of work we put in this project, have achieved exactly that. 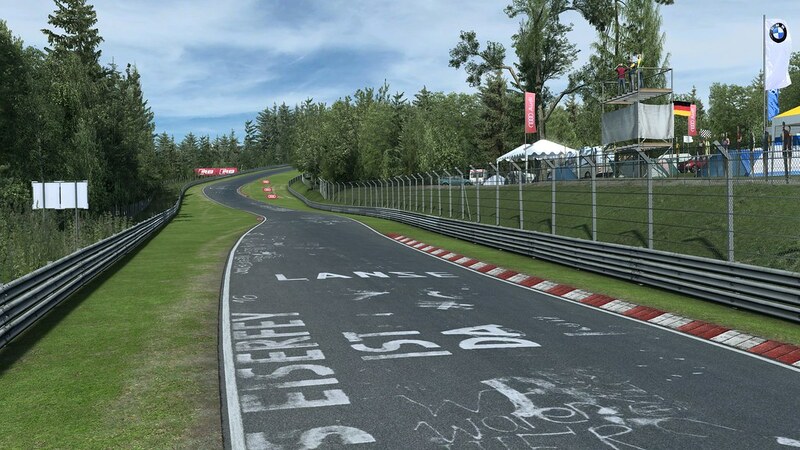 You will almost smell the BBQ's when approaching famous track sections like "Hatzenbach", "Brünnchen" or "Schwalbenschwanz"
Each of them featuring its own characteristics. This is the layout without the GP track attached. Timing starts and ends after "T13" next to the "old paddock"
Car manufacturers typically use it to test their cars and set official lap records. 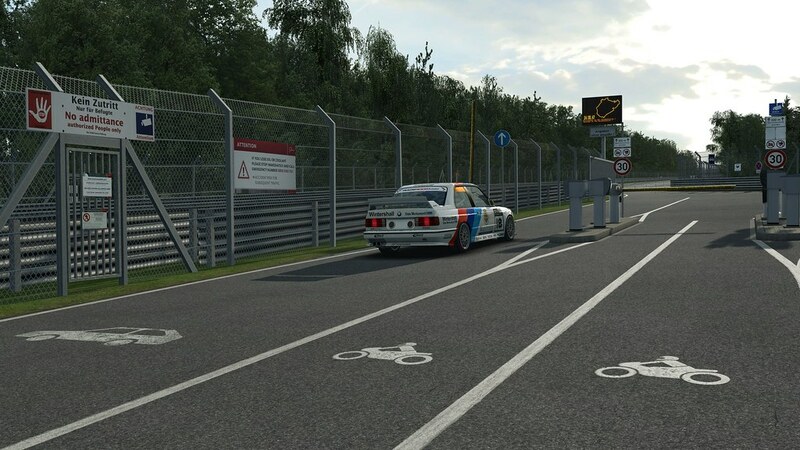 It is also the closest version to the "pre 1983" layout, before the GP track was built, making it a good match for historical cars. 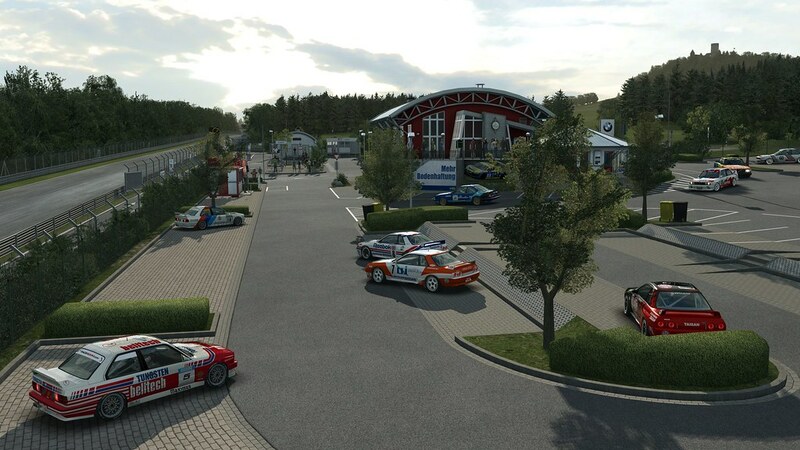 On this layout you will start off on the famous Tourist carpark, next to the long straight known as "Döttinger Höhe", which serves as a meeting point for many car enthusiast from all around the world. Exit through the gate and enjoy the 20 km of pure driving pleasure ahead of you. This layout is using the so called "Bridge To Gantry" Timing method, as it isnt possible to complete a whole lap without stopping. 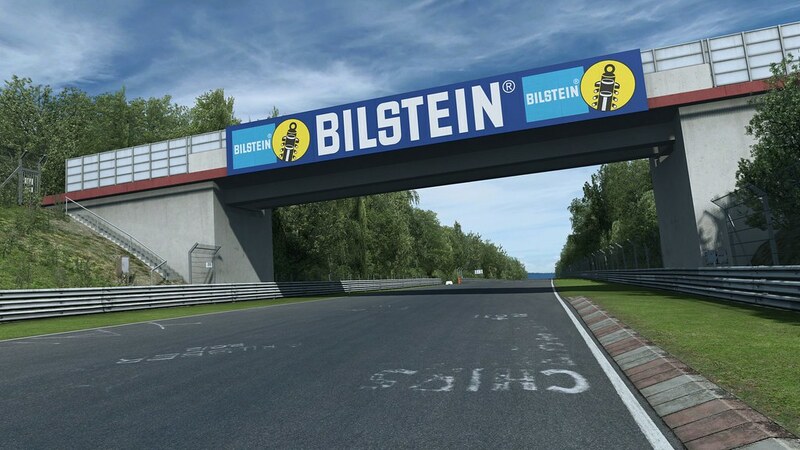 Your laptime will start at the Bilstein Bridge and end at the Audi Gantry. 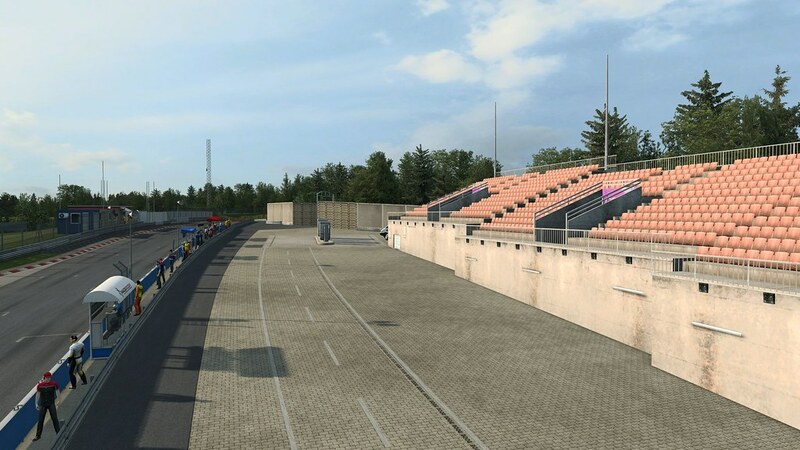 Although technically this layout is a Point-to-Point track, you will still be able to race there online and against AI. The layout includes the short variant of the GP track, adding up to a total length of 24.4 km. 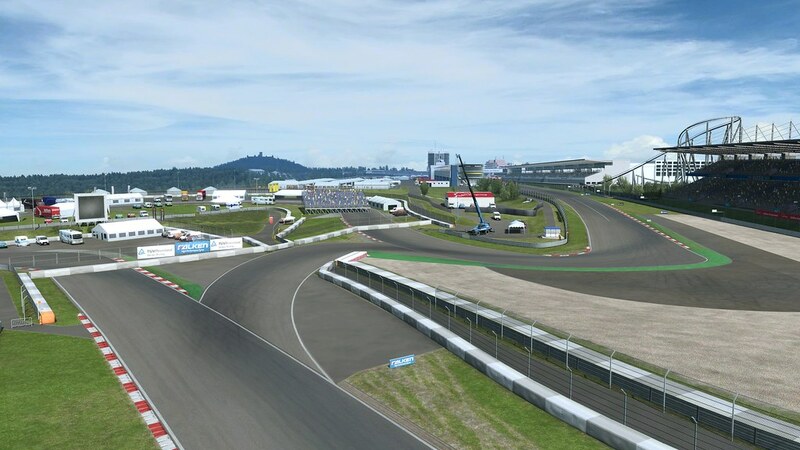 The 24h Layout includes the full GP track, minus the Mercedes-Benz Arena, which due to the sheer amount of teams competing in the race, is needed as an extended paddock area. 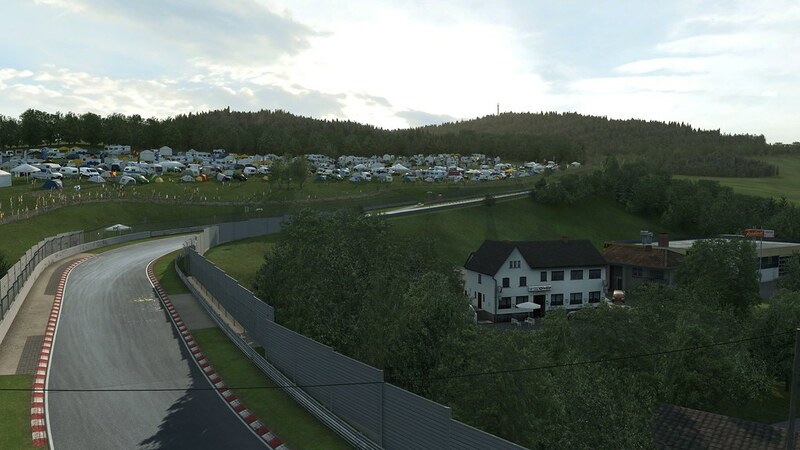 As you enter the first corners on the Nordschleife in the "Hatzenbach" Area you will pass the first campsites the fans built to watch the race. Everyone who has followed the 24h Race, or had the pleasure to be there himself, knows that it is the biggest Motorsport Party of the world. 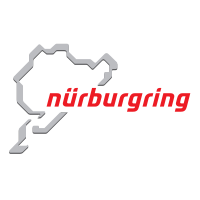 Since 2015 the WTCC also included the Nordschleife in its calendar, driving there during the 24h weekend. info on a release date ?? 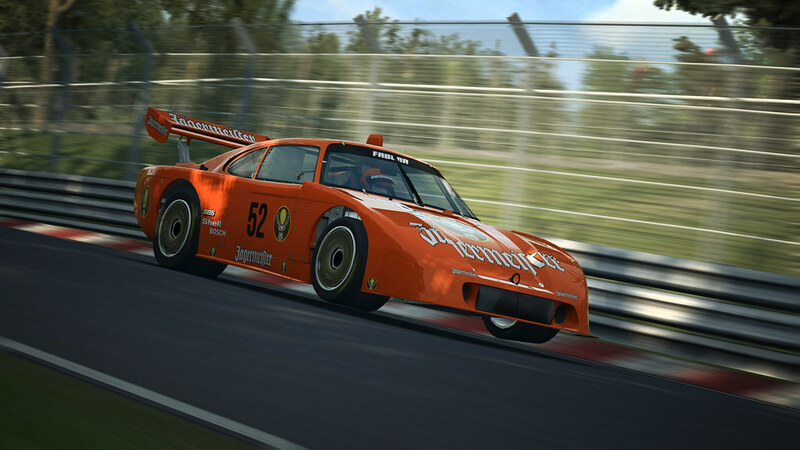 Looks great I can't wait to take the group 5 cars for a blast .. 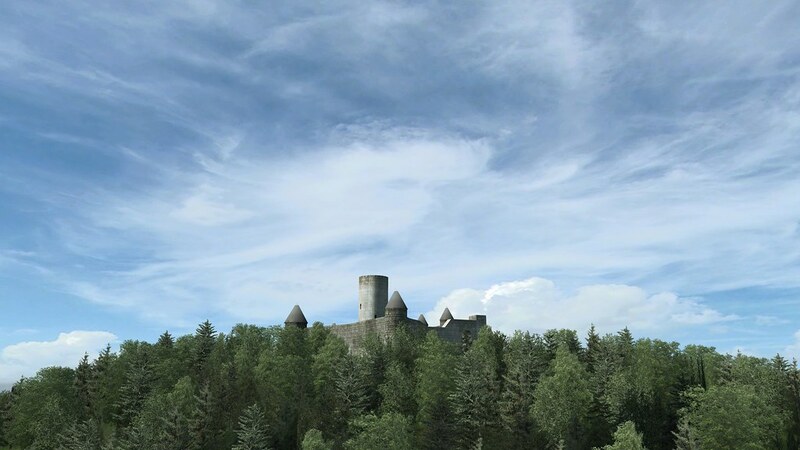 If I recall correctly, with this being such a huge project, there is no time scale for completion at the moment unfortunately. I`m not waiting for this track. sleepless nights. Sector 3 Studios made our racing year! 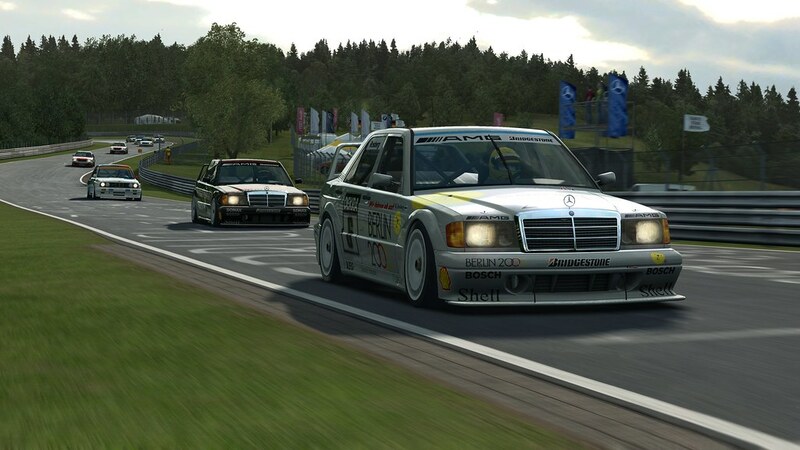 We all are looking forward to Spa Francorchamps and the Nordschleife. Great guys! 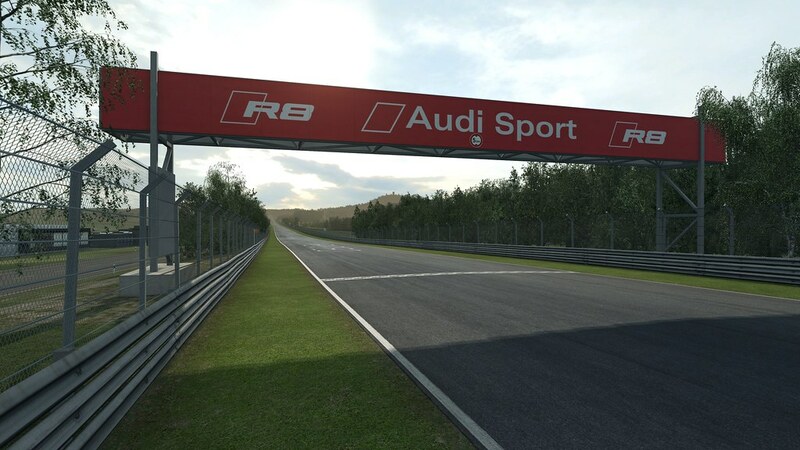 ... time for some European Tracks Pack updates in the following months. I agree on both things. 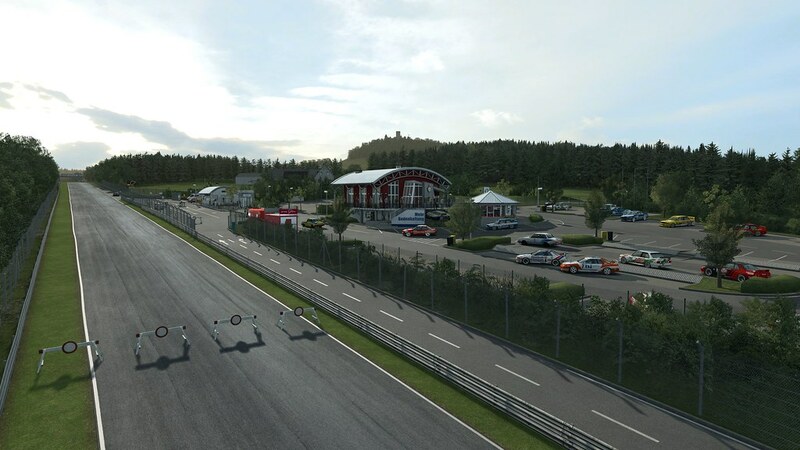 I'm not a Nordschleife nut unlike most others but it will be interesting to see this project develop. 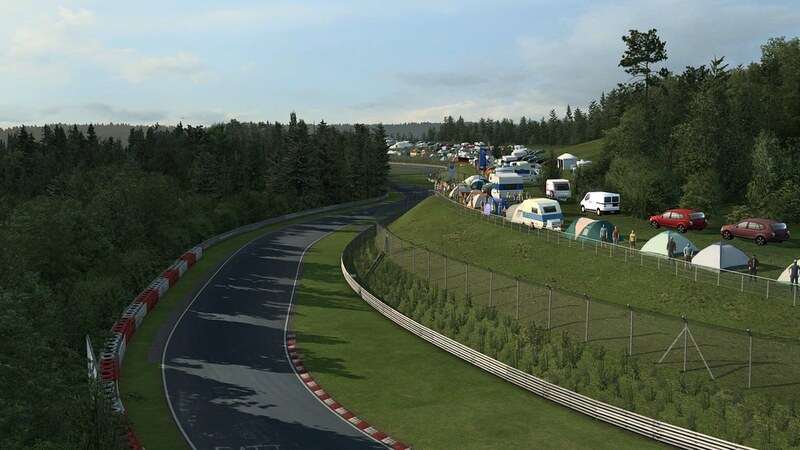 The Nordschleife is massively important to any racing game as it brings in new players like no other circuit out there and R3E needs all the customers it can get. Sector3's track modellers and artists are quite special and never fail to impress me with their work. 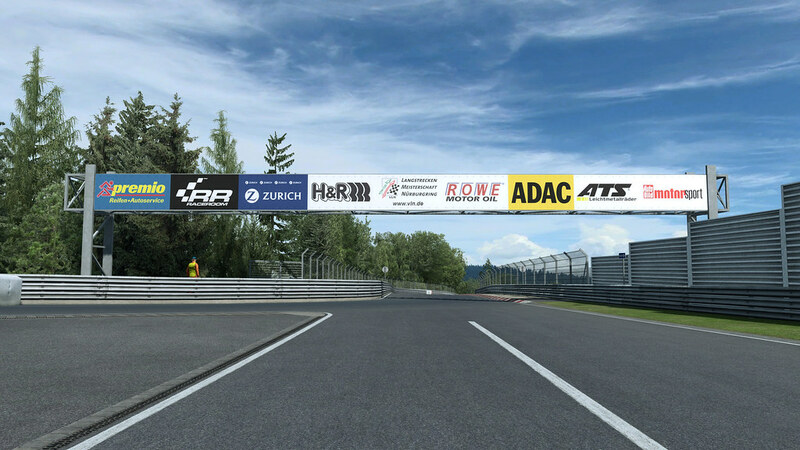 I have no doubt their rendition of the Nordschleife will be the benchmark in sim racing. Personally, it's all about Spa for me. 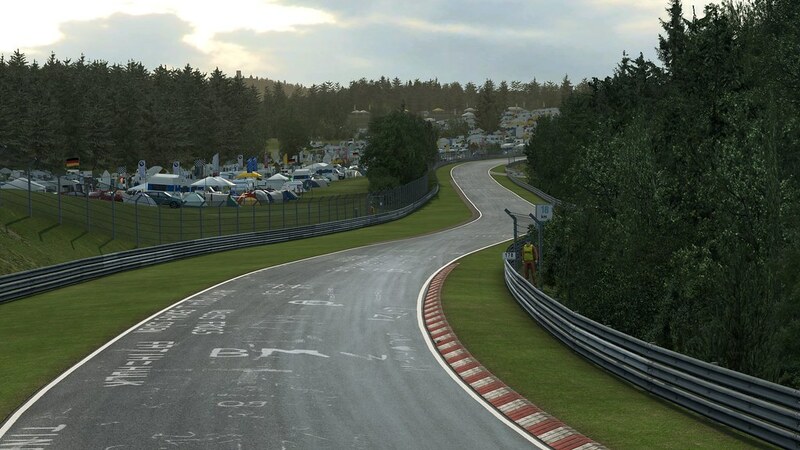 That's my Nordschleife, the alluring track I never get tired of. 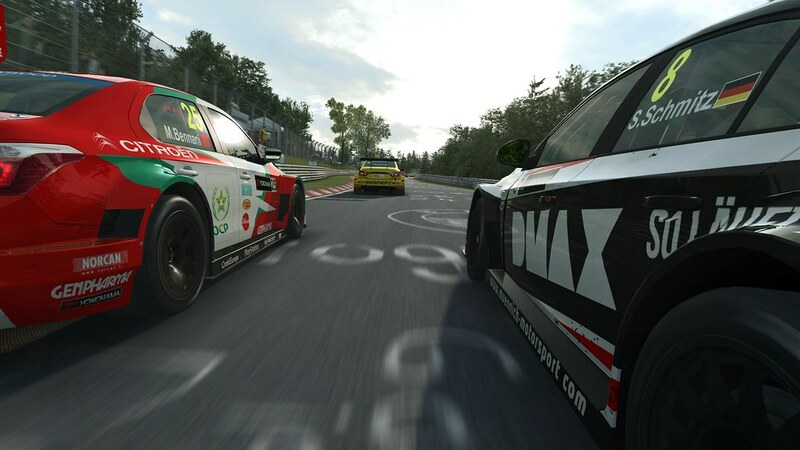 I was never a big Nords fan ( too long, too hard, too many corners for my old brain), but after putting in the hard yards on that "other game", its growing on me...really looking forward to this one with WTCC now. Are we talking weeks or months ? a year !? I am buying day 1. 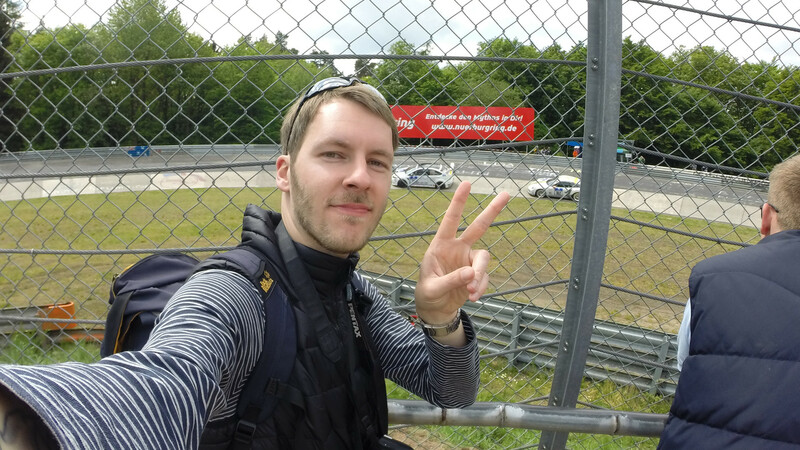 Hello, can one hope to have the circuit in 2015 or rather in 2016? 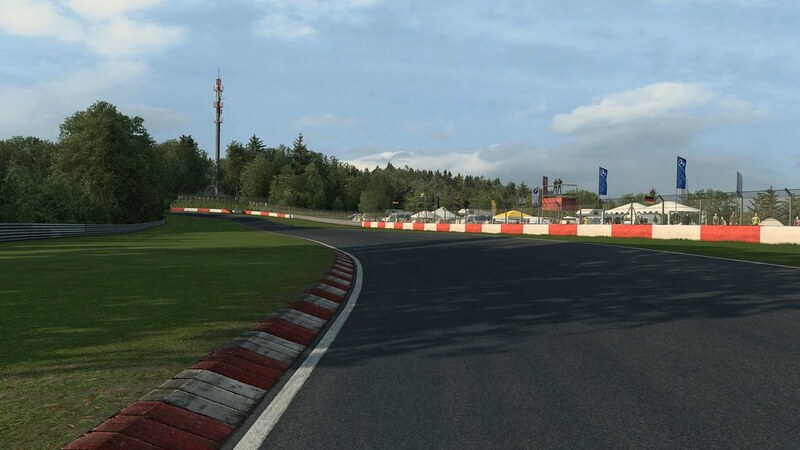 Personally i wasnt a fan of the Ring until we started having Monthly Teamevents on it on GT6, learning the track makes you respect and love it more and more..
Then after recently having visited the Ring, it can only say it's mindblowing we have the ability to drive this track on our pc.. 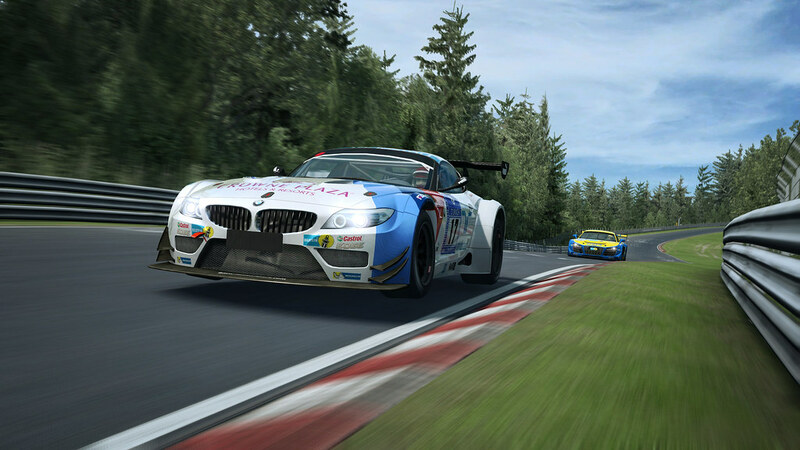 Still Le Mans is my favourite but Nordschleife is a more than deserved 2nd.. It's one of my favorite tracks to run and it's looking good so far. I enjoy running it in AC but cannot wait to run it in R3E since I greatly prefer all aspects over AC. 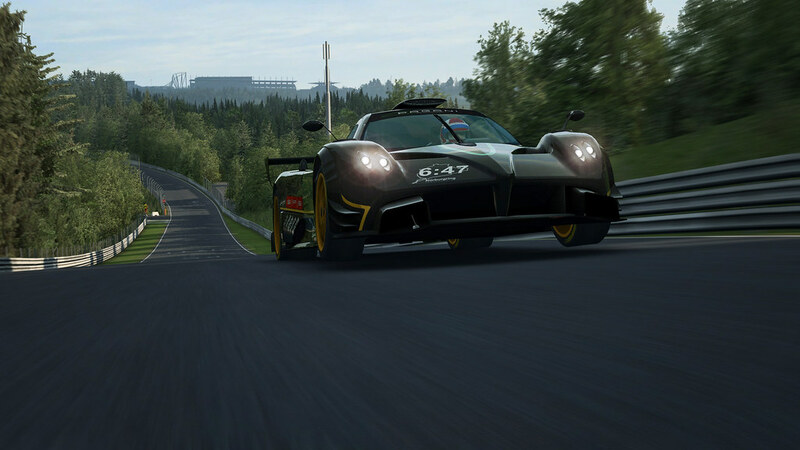 I was never a huge fan until I started going to the Nurburgring 24 Hours instead of Le Mans, and now it has become one of the top few for me (alongside Spa and Road Atlanta). So really looking forward to seeing what S3 can do with it, with the best track guys in the business, and hoping to see the combined layouts. 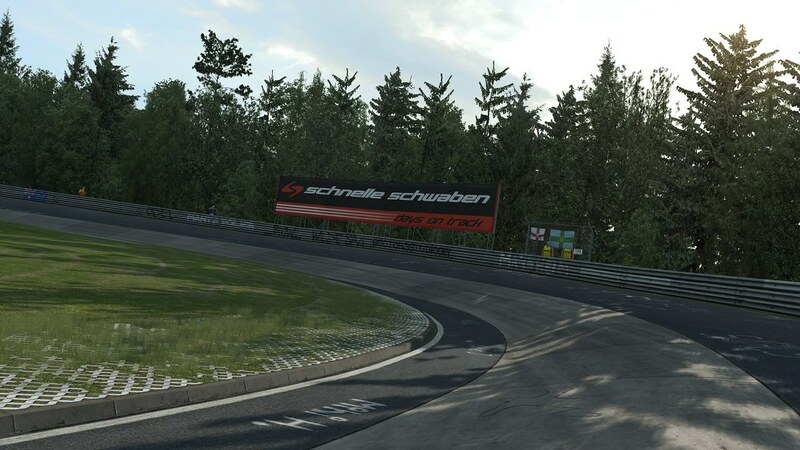 There's something extra special about the VLN or 24H layouts, with the modern loop offering a great build up to the northern loop; it's like the first climb up the roller coaster before the inevitable plummet down. Just want to try in R3E so badly. Many of you might disagree on me, but I can pay 499 vRP per lap. Yes, I'm a nut right? Also, reverse layout would be cool. FYI: This is backward laps in GTR Evolution with my friend.